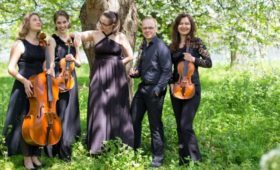 Hailed as “an instinctive collective” (The Strad) the Berkeley Ensemble takes its name from two British composers of the last hundred years, father and son Sir Lennox and Michael Berkeley. 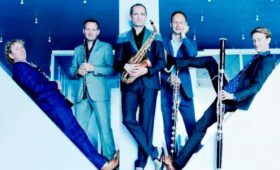 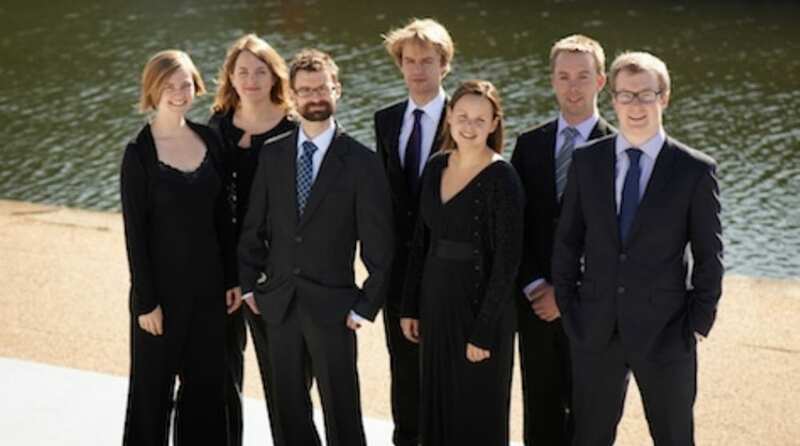 It was formed in 2008 by members of Southbank Sinfonia, Britain’s young professional orchestra, with the aim of exploring the wealth of little-known twentieth and twenty-first century British chamber music alongside more established repertoire. 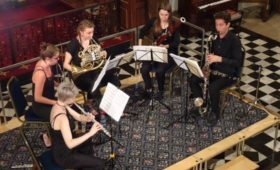 It now enjoys a busy concert schedule performing throughout the UK and abroad, and is also much in demand for its inspiring work in education.